Our 2015 Grosvenor Teacher Fellows have been announced! Congratulations to all — and what a tremendous inspiration it was to see the outpouring of excitement from all of you who applied for this year’s program. These 35 educators have been chosen based on their innovative approaches to teaching (read their bios to see what we mean), but most importantly their commitment to geographic education. 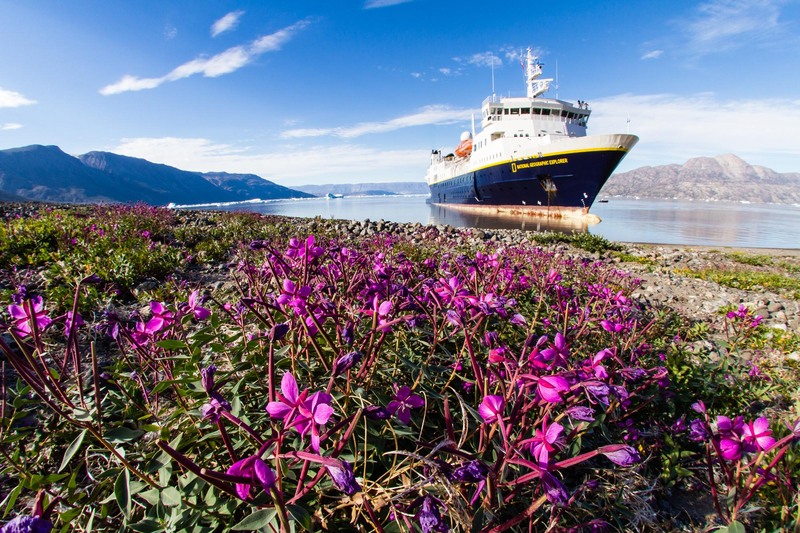 The 2015 Fellows will embark on Lindblad Expeditions voyages aboard the National Geographic Explorer and the National Geographic Endeavour for a one-of-a-kind field experience to bring back to their classrooms and communities. Follow their upcoming adventures here on this blog, and check out some of our guest posts from last year. Join us as we congratulate these outstanding educators and check to see if they’re inspiring young minds near you. Congratulations to all the Fellows. I look forward to hearing about your adventures and how you bring them to your students.